How does technology alter organizations? Not a straightforward question, especially if you are looking to the future. We know a few basic ideas and can reason our way to some useful conclusions. We know that technology expands markets. We know that it shifts knowledge across an organization. We know that it reallocates power. 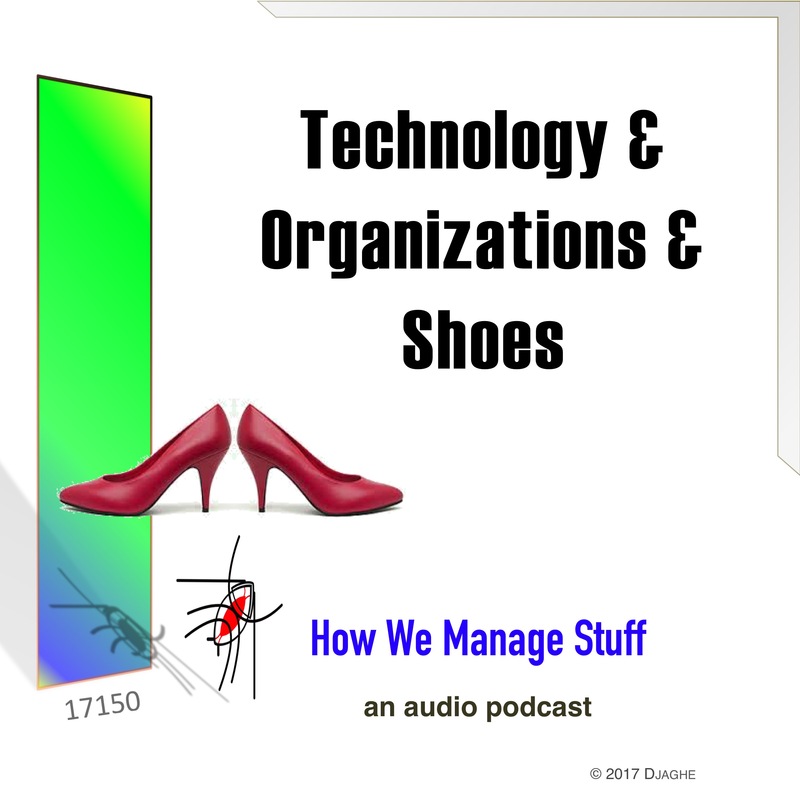 In this podcast, we discuss the implications of these ideas, as well as learn some important lessons on the shoe derivative market.